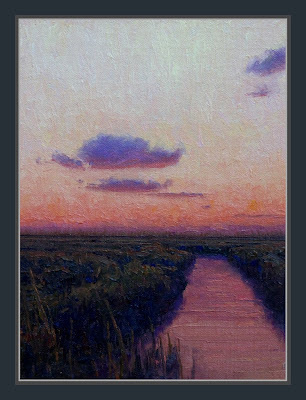 SOLD -Evening's Acclaim - I limited my palette in this piece and worked in a narrow range of color that suited the aim of the piece. Hi Dan - am I allowed a WHAOOOO!!! !